After the successful pilot program in 2016, Produce Perfect is back in 2017, open to a bold new generation of screen content producers from Western Sydney. 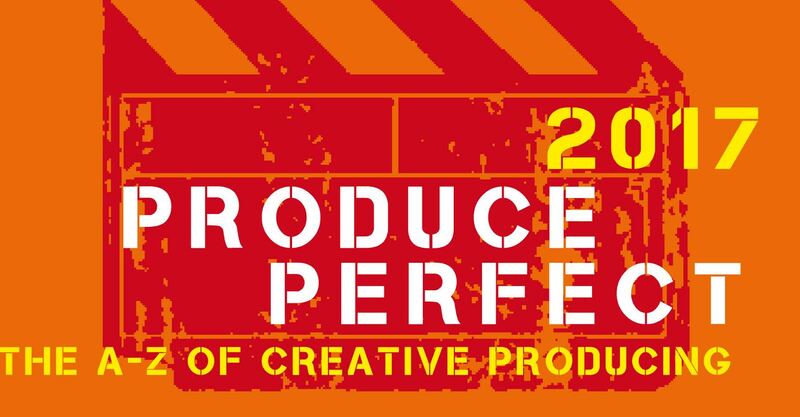 Produce Perfect 2017 will extend its program and its strategic partnerships to bring an enhanced skills and professional development opportunity for 10 new screen content producers. 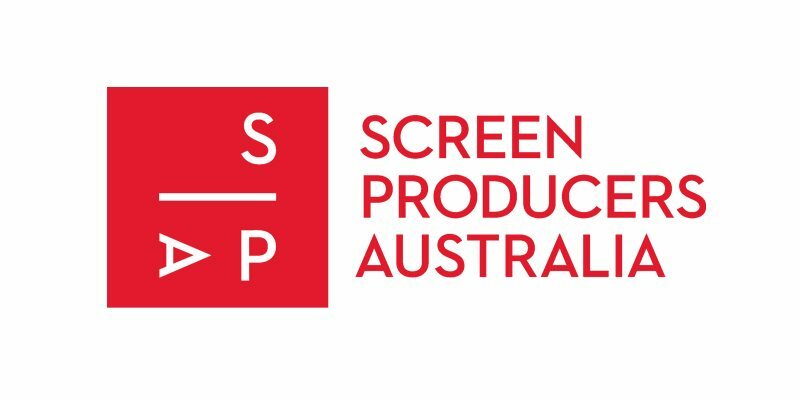 Screen Producers Australia (SPA) are again partnering with Information and Cultural Exchange (I.C.E. 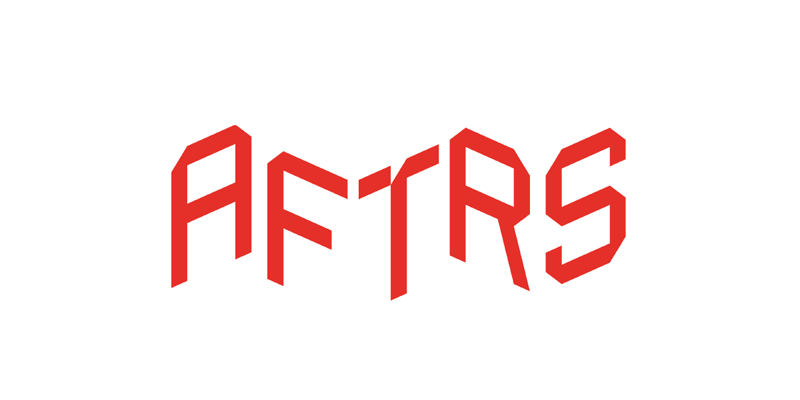 ), with the Australian Film, Television and Radio School (AFTRS) as the strategic training partners for the expanded 2017 program. Workshops will run for 8 weeks on Monday nights, facilitated by Peter Herbert, Head of Producing, AFTRS, with a range of industry heavy-weights as guest speakers. No other course out there offers you the chance to pitch to real network executives. We weren’t just practicing or learning, we were actually pitching our own concepts, and that was an invaluable experience that I will take with me for the rest of my hopeful career. Pitching our concepts to producers and commissioning editors was an incredible opportunity that allowed us to receive feedback to assist in the development of our projects and make important connections with industry leaders. Through attending the course, participant Maria Tran was successfully nominated for SPAs Ones To Watch professional mentoring scheme. The program was an invaluable experience to learn essential pitching skills. The fact that I.C.E. is not just creatively supporting new talent, but also providing financial assistance and guidance can only help our industry grow and diversify. SBS look forward to watching and I hope collaborating with I.C.E. and its students. I’m always so impressed by the new creative talent I meet every time I visit I.C.E. Western Sydney is packed with great stories and wonderful storytellers. Produce Perfect is one of a number of screen projects at I.C.E. that aim to link emerging screen practitioners with industry professionals. The I.C.E. Screen Cultures program seeks to uncover new and diverse stories with a distinct focus on Western Sydney filmmakers. Developed in response to calls for increased gender and cultural diversity on our screens and industry requests for new, compelling content, the Produce Perfect is an opportunity ripe for emerging Western Sydney filmmakers with unique stories to tell. This project is produced in partnership with the Australian Film, Television and Radio School (AFTRS) and Screen Producers Australia (SPA). 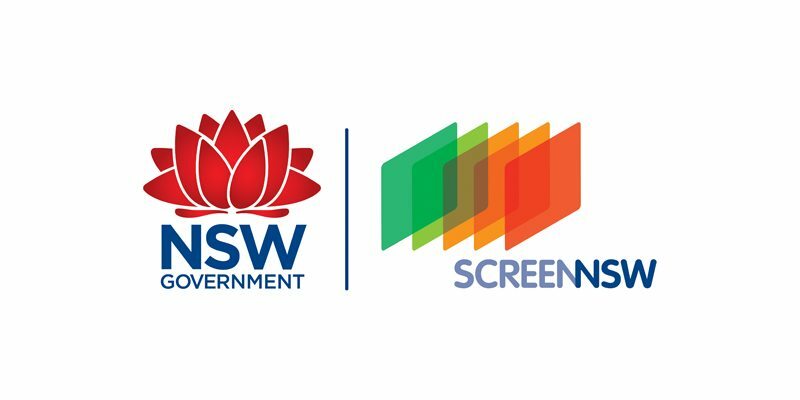 This project was funded by Screen NSW. Principal sponsor Screen Australia. 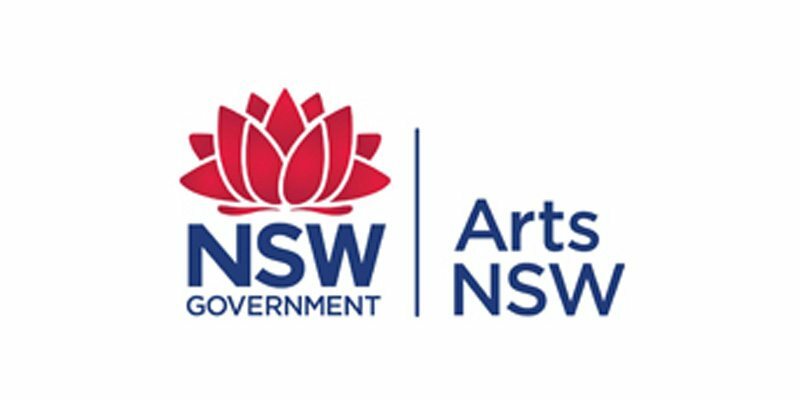 ICE also receives core funding from Arts NSW.